POPgoji is a large dance band mashing up Brazilian rhythms with pop-soul lyrics based in Portland, Oregon. In 2013, percussionist Michael Galen wanted to build on the vibrant energy of local samba jam sessions (pagodes) by making it easier for non-Portuguese speakers to participate fully. With this intention in mind, he rallied a group of versatile musicians to combine Brazilian rhythms with American Pop-soul. POPgoji was an instant hit in the samba community and quickly grew to a wider audience as a staple dance band in Portland. 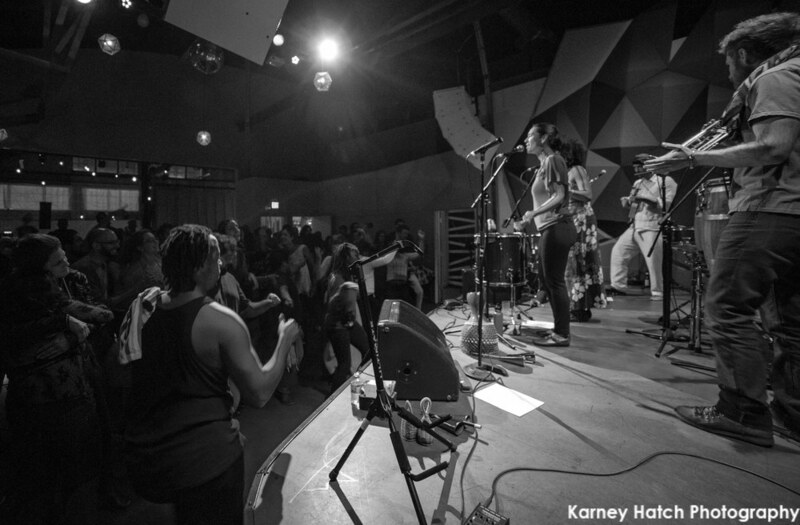 POPgoji has evolved to be the go-to world pop-soul band at NW festivals and events including: What the Fest!, MAI Fest, and Oregon Country Fair. POPgoji’s core members are Michael Galen, Renata Austin, Peter Fung, Hans Barklis, Pyatã Penedo, Michael Dougherty and Kanda M’benza N’goma. 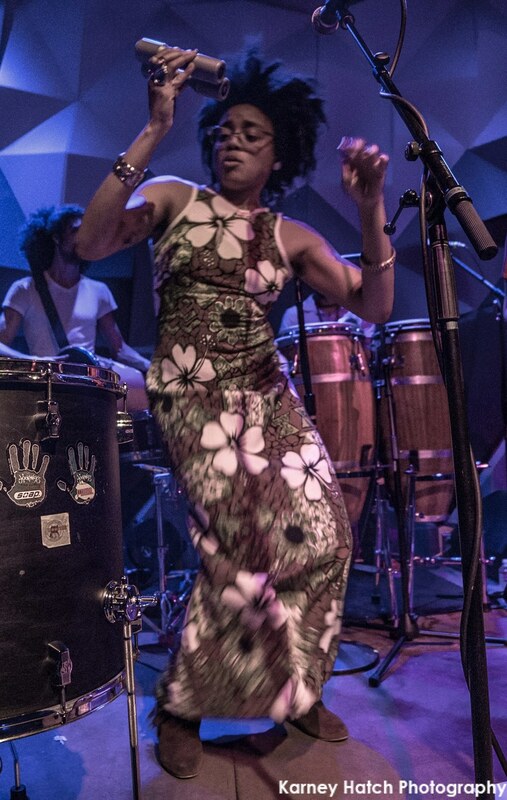 POPgoji has featured special guests including: Massamba Diop (Baaba Maal), LaRhonda Steele (Portland’s First Lady of the Blues), Brian Davis (Pink Martini), and Dudu Fuentes (Batucalacatuca). POPgoji released their debut album, Extended Play, on June 30, 2018. Produced by figure8sound, the album showcases the band’s iconic sound with a selection of fan-favorite originals and covers.